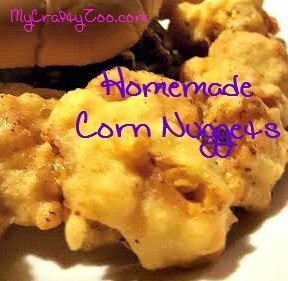 Corn nuggets are fantastic! Whether you use dairy or not, you'll certainly enjoy this! You can make it either way, dairy free or full dairy!